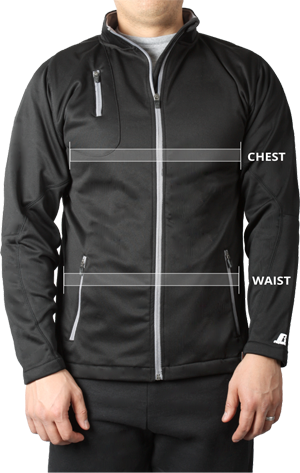 Made from comfortable Polyester/Cotton blend material, this traditional design offers added convenience and utility with two chest and two thigh pockets plus a useful split-pocket on the sleeve. Made from comfortable Polyester/Cotton blend material, this traditional design offers added convenience and utility with two chest and two thigh pockets plus a useful split-pocket on the sleeve. 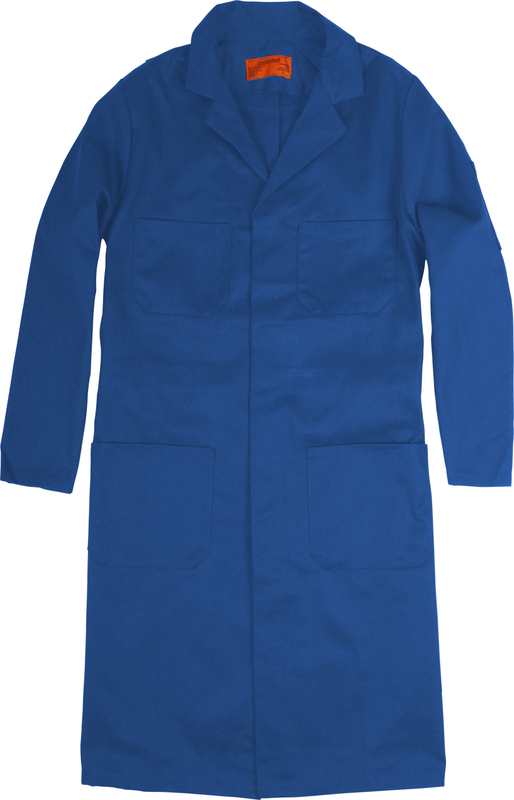 The combination of excellent comfort and durable wear qualities make this shop coat ideal for everything from customer service to industrial work environments. Also features heavy duty steel buttons. 65/35 Poly/Cotton in a 7.25 oz. Twill Fabric.